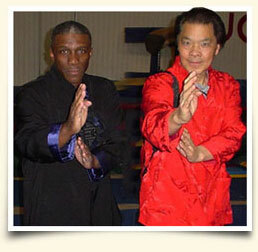 Using two arms independently of each other is very important for a Wing Chun practitioner. The left hemisphere of the brain controls the right side of the body and visa versa. This entry was posted on June 21, 2018 . This entry was posted on June 1, 2018 . This entry was posted on January 30, 2018 . This entry was posted on January 7, 2018 . This entry was posted on December 5, 2017 . This entry was posted on November 28, 2017 . This entry was posted on June 19, 2017 . This entry was posted on May 15, 2017 . This entry was posted on March 9, 2017 .